CRG Nation, please join your Cajun Rollergirls in wishing a very happy birthday to our long-time announcer and music master, the one and only DJ-TJ! 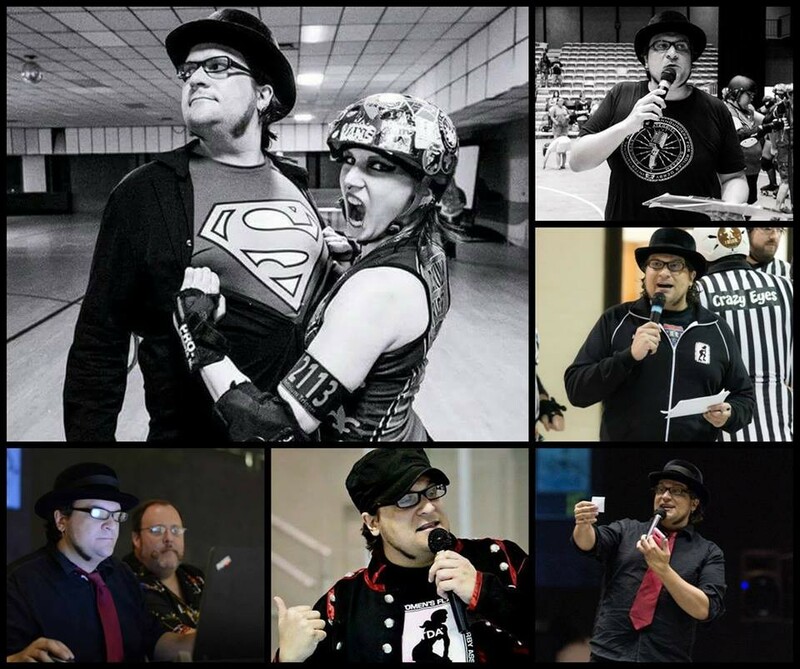 Unfortunately, our season finale in Sulphur last month was also his last game as our announcer, as he is moving on to the Big Easy Rollergirls along with the love of his life & longtime CRG skater, Delirium Trigger. In addition to being our game voice since the beginnings of CRG, he’s also been the announcer for the New Orleans Brass men’s derby league! We can’t thank both DJ-TJ and Trigger enough for everything they’ve contributed to CRG over the years, and we wish them the very best in their new adventure!